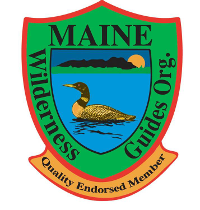 Congratulations to our own Colin Clifford, Maine’s newest Registered Guide. 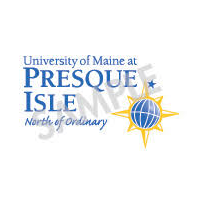 Colin is an alumnus working with us on this fall’s semester course. 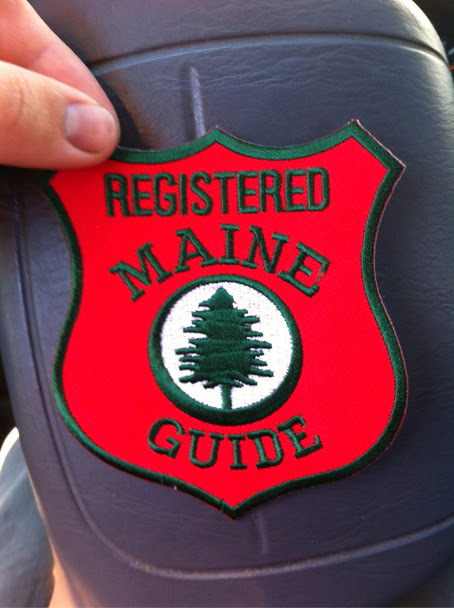 He traveled to Augusta today where he passed the test to become a Registered Maine Guide. 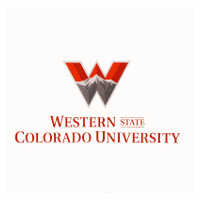 He will be traveling back to the field school on the shoulders of stallions.